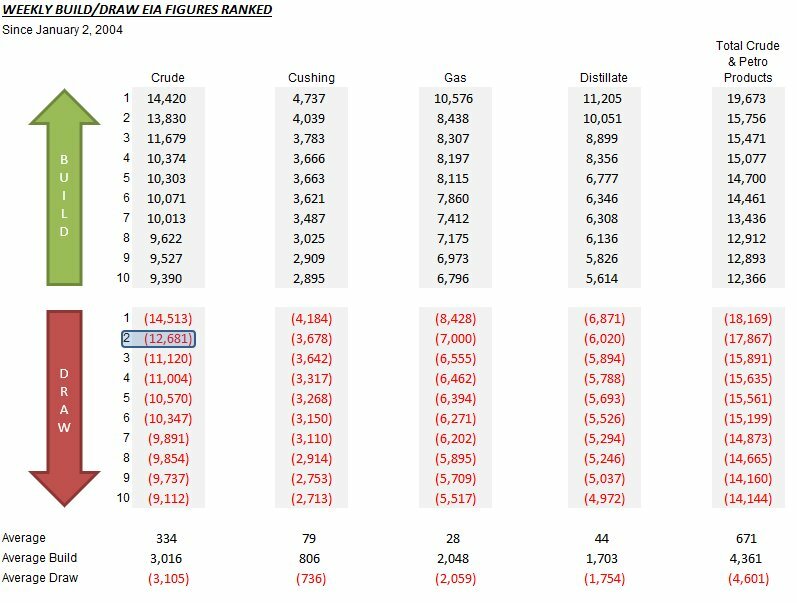 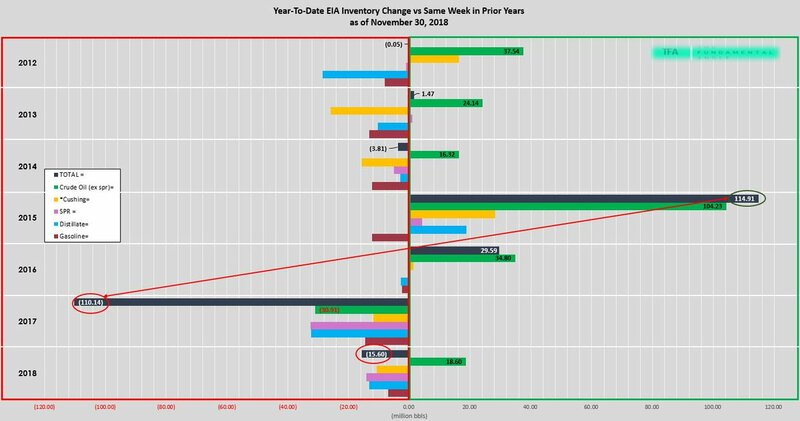 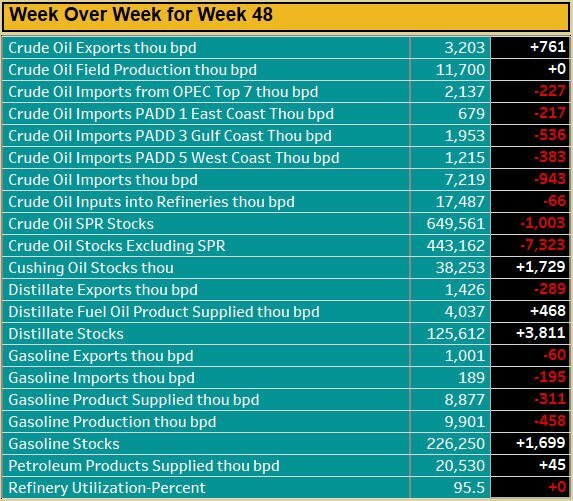 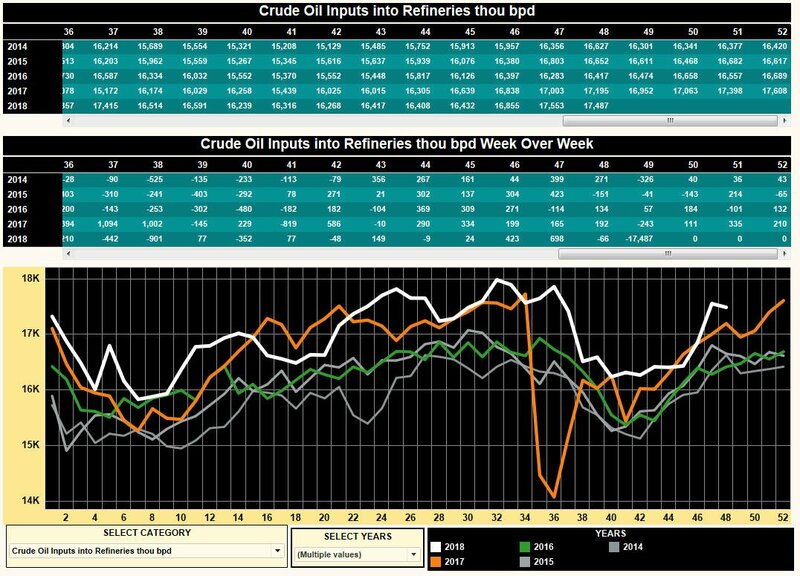 EIA reported a surprise huge draw in crude oil with builds in gasoline and a build in Cushing inventories last week. Production remained at an all time high with 11.7 mbpd. 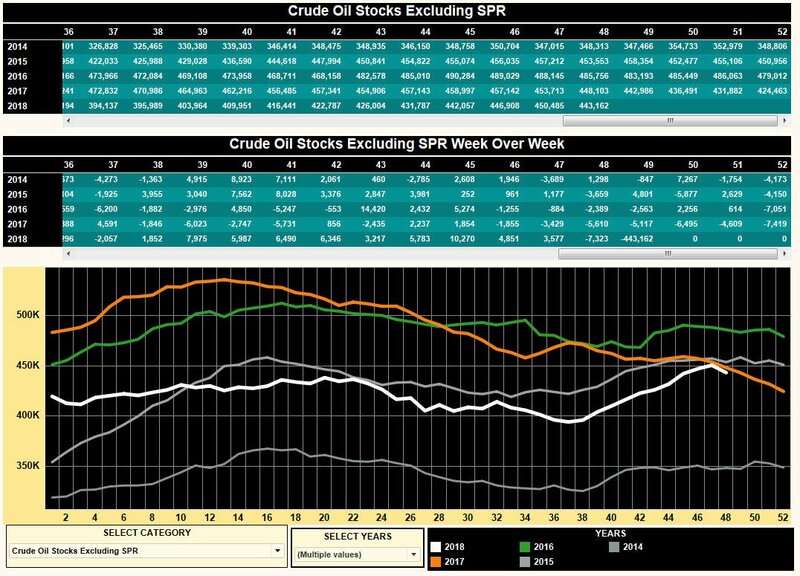 Crude oil futures volatilty ahead of OPEC meeting and Trump rhetoric pick. 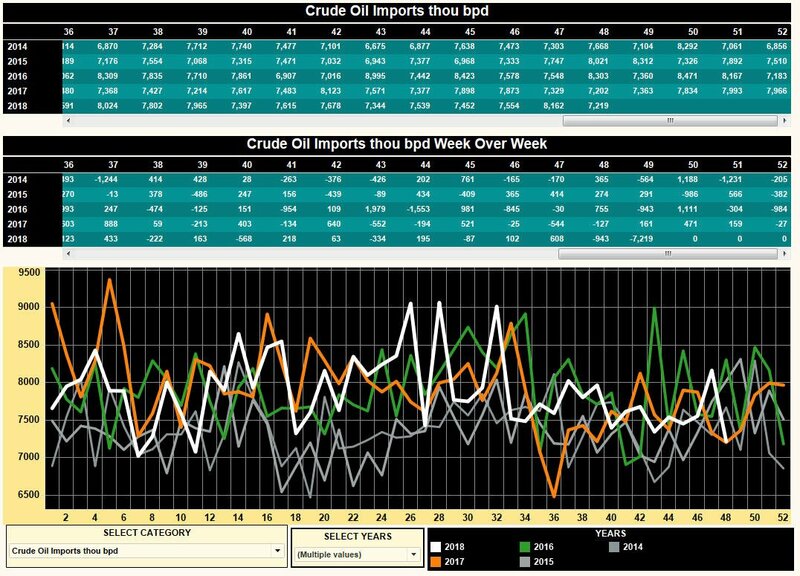 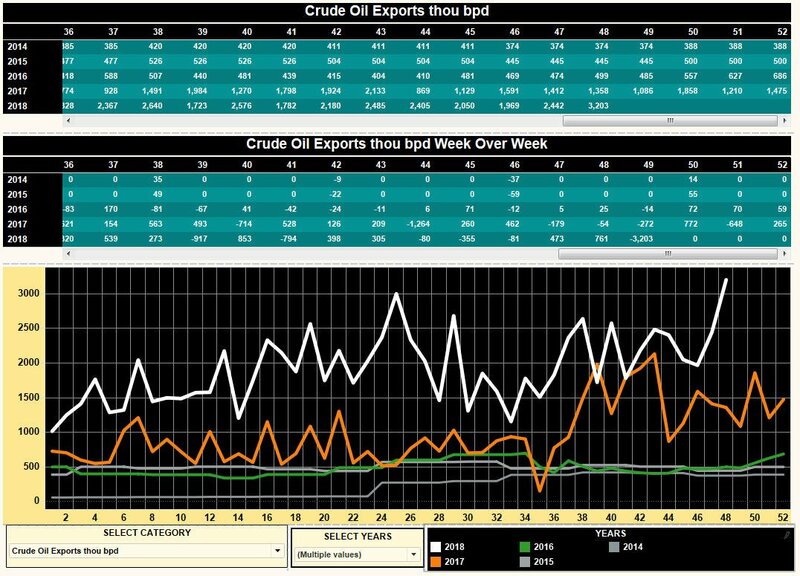 US Oil Exports New 2018 (ATH) high. 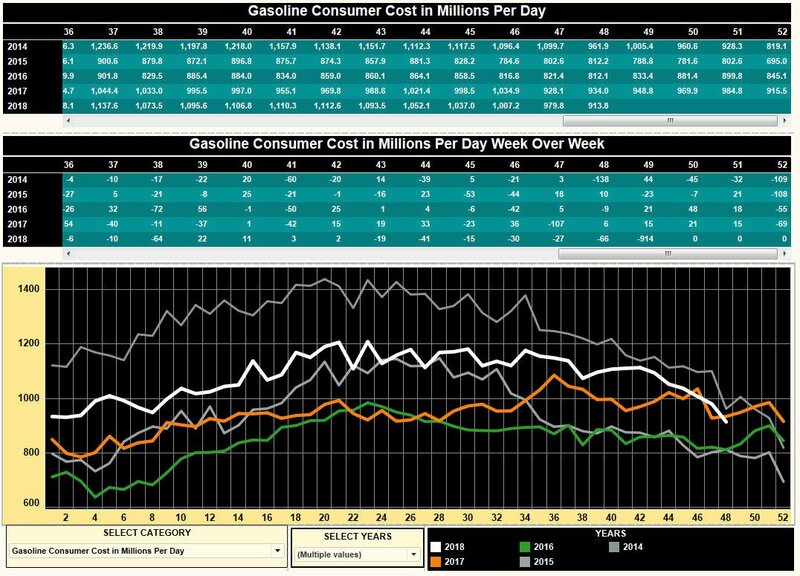 US consumers spent $913.8 billion per day for gasoline last week. 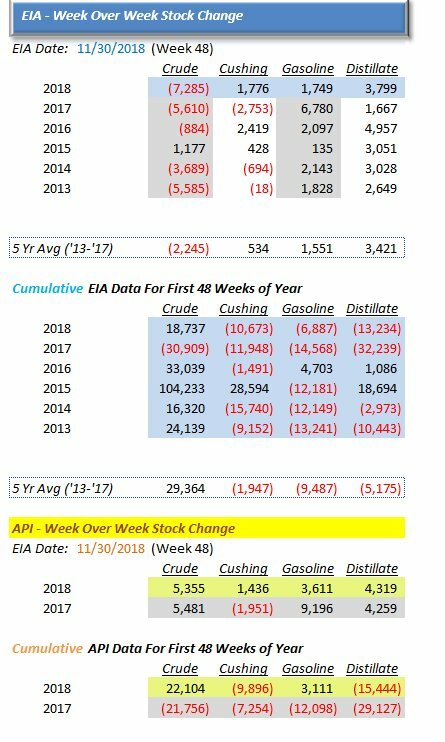 That is -$52.20 million more dollars per day than same week last year. 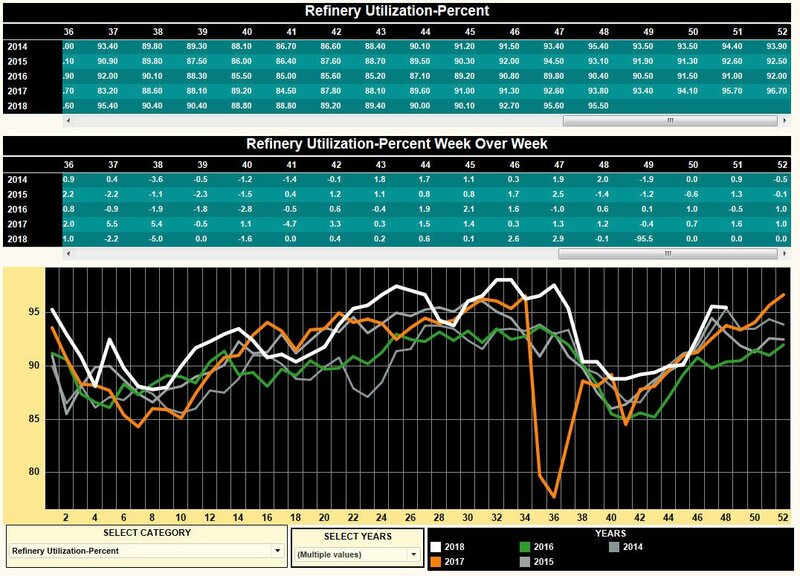 US gasoline avg retail price was $2.451 per gallon, -4.9 cents less per gallon YoY. US consumers bought 372.83 million gallons of gasoline per day last week.